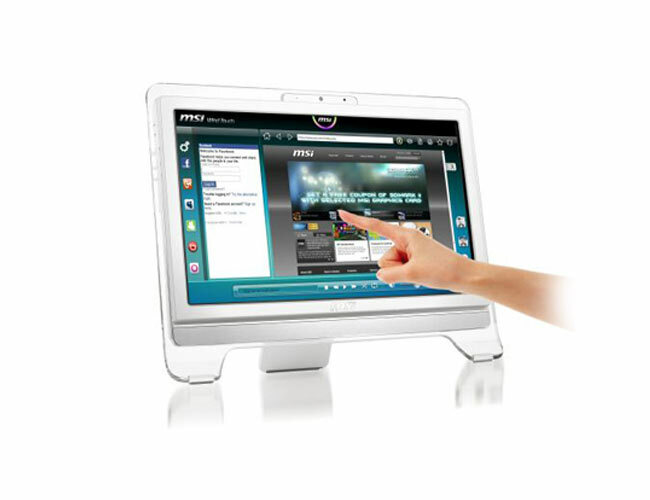 MSi have unveiled a new touchscreen all-in-one Wind Top AE2070 desktop computer which will shortly be added to their range. 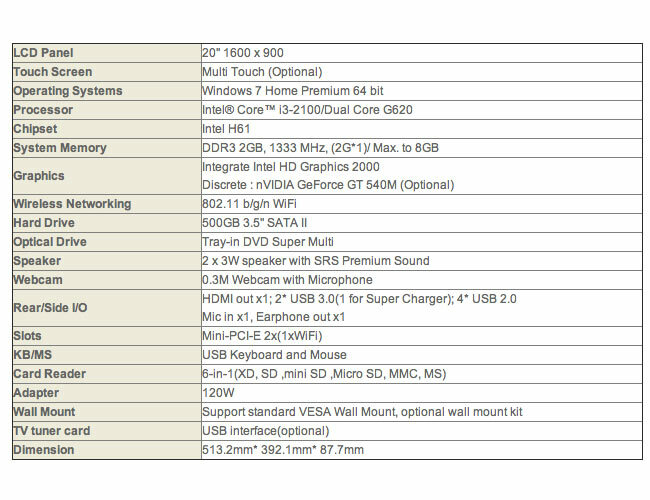 No information on pricing or availability has been released as yet by MSi. 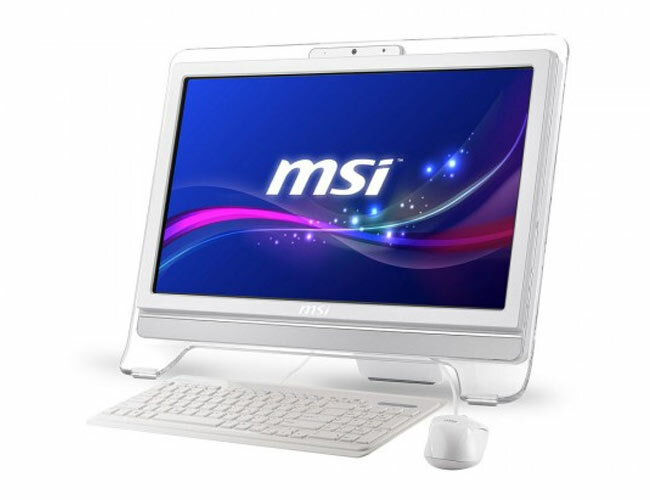 But what we do know however is that it will be powered by a 3.1GHz Core i3 processor and NVIDIA GeForce GT540M graphics and will be equipped with MSi’s “Wind Touch 4” user interface to provide full touch control support.